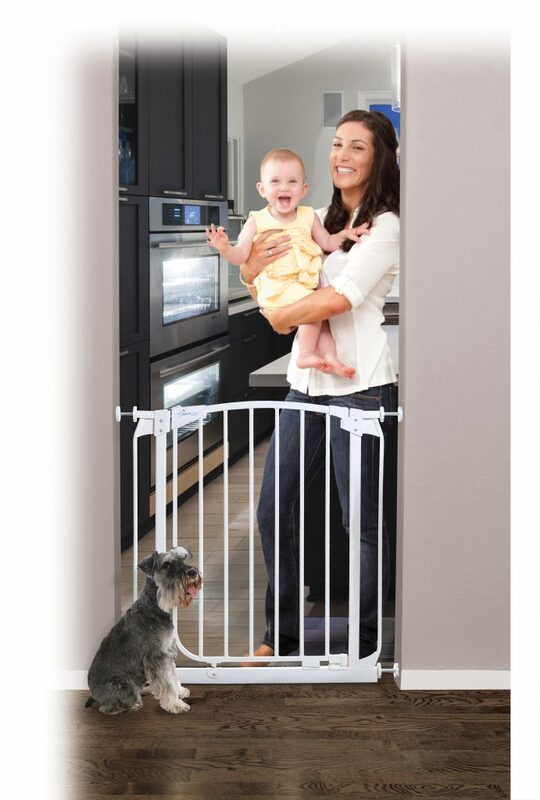 The CHELSEA AUTO-CLOSE SECURITY GATE – available in black and in white as well as in a regular, extra-wide and extra-tall version depending on needs. The Chelsea Gate range also has optional extensions (not included) to fit very large openings including open-plan kitchen areas. 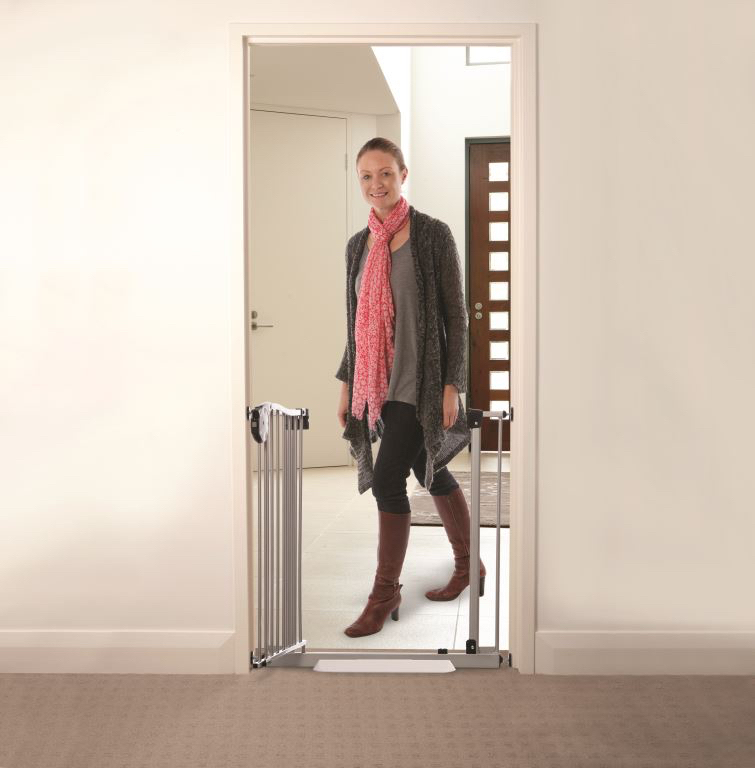 The gates open both ways and Auto-Close from any angle and have been designed with a unique Ezy-Check® indicator so you know when they are locked giving true peace of mind! 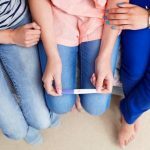 Importantly, they come with a Stay-Open feature too– perfect for when the kids are not around and you’re carrying a load! Prices start from RRP $79.95. 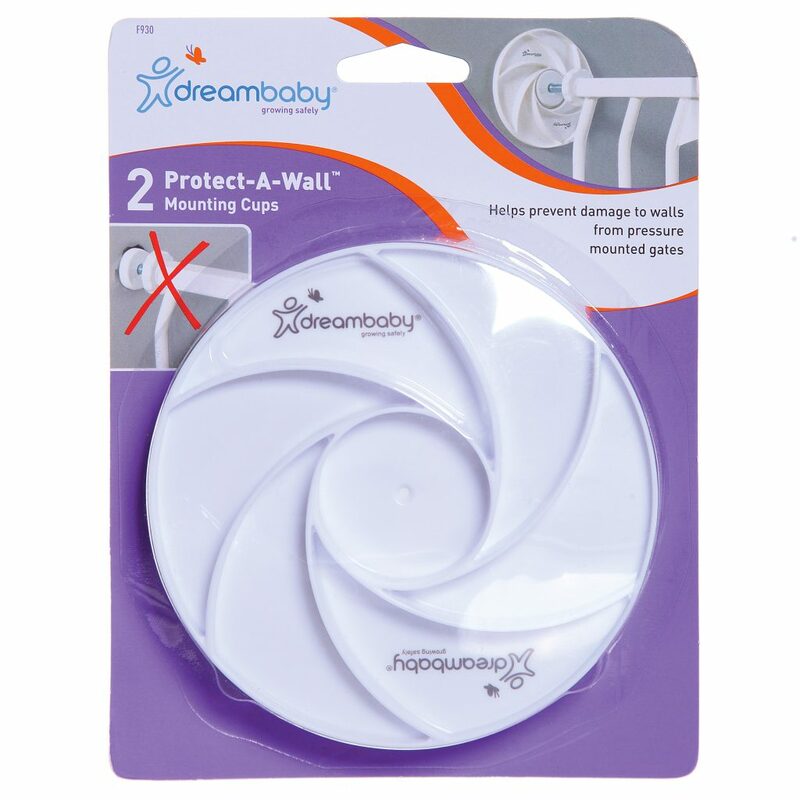 Also to further protect your walls you can win Dreambaby®’s Protect-A-Wall™. This ingenious new mounting cup fits most pressure-mounted gates and helps to further preserve walls by ingeniously DISPERSING PRESSURE from the top supports over a large area, reducing direct force and minimising the possibility of cracks or collapses. These mounting cups also feature a soft non-slip, non-adhesive backing that further helps to prevent wall damage while allowing the gates to fit more securely. RRP $14.95. 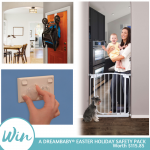 Plus you can win: Dreambaby®’s Watch-The-Step® Gate Ramp RRP $19.95 – which helps prevent slips and stumbles when passing through a gate. 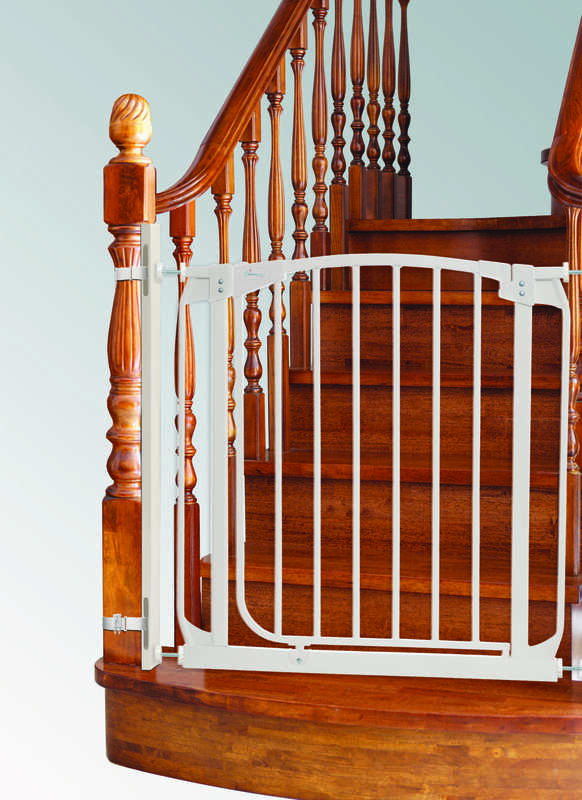 Dreambaby® Stairway Gate Installation Kit RRP$24.95. This provides a flat surface where you might not have one on stairways so you can install a Security Gate. 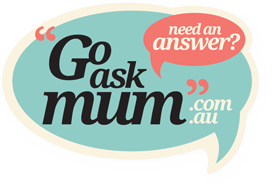 Fits bannisters or woodwork – no drilling required. Last but not least the Dreambaby® Bannister Gate Adapters – (Y bolts) (2 Pack) RRP $10.95 – these bolts help secure most pressure mounted gates and gate extensions to balustrades, curved or rounded edges, frames and posts easily (no tools required). 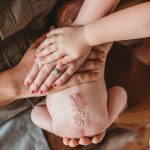 Protect your bannisters as well as your walls! 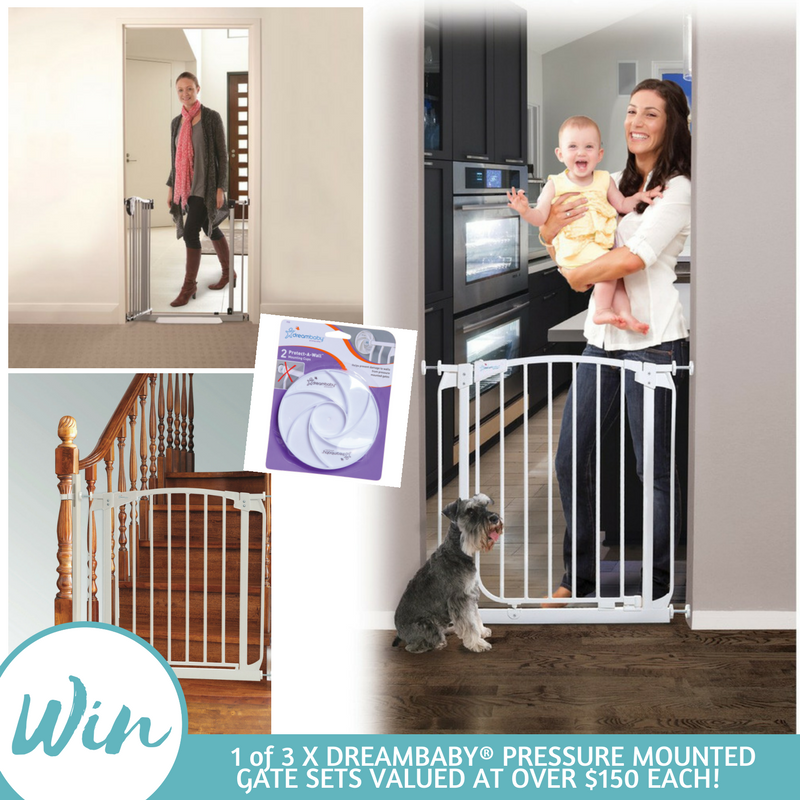 Thanks to our friends at Dreambaby® www.dreambaby.com.au we have 3 fantastic Pressure Mounted Gate Sets worth over $150 each to GIVE AWAY to our lucky readers.If you would love the chance to win one, simply enter your details below and good luck.